Western Digital just announced it has acquired SanDisk for about $19 billion, making it one of the biggest creators of hard disks in the world. According to Western Digital, the company will “double” the amount of people it’s able to sell to with the purchase — SanDisk reportedly held 30 percent of the NAND flash market in 2013. The acquisition reportedly comes following SanDisk looking for a buyer, as it struggled to gain new market share and companies such as Apple looked to build their own controllers or buy chips elsewhere. 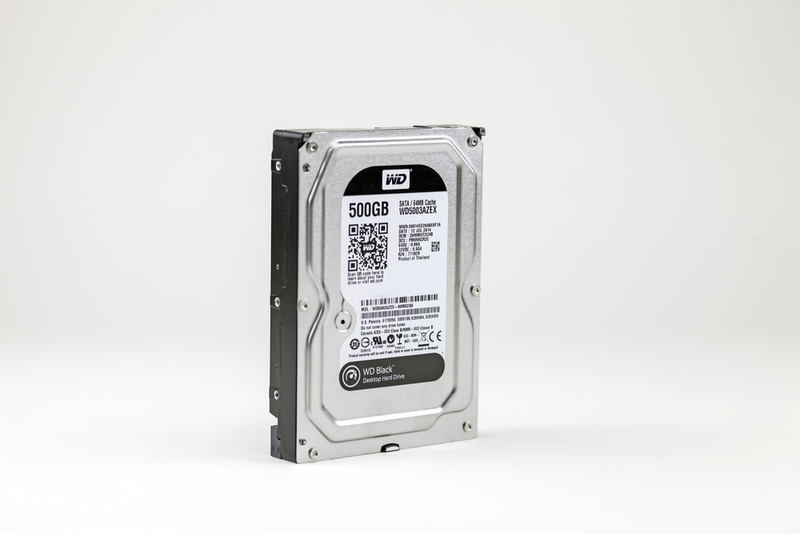 Western Digital will control a large portion of the hard drive market, as it also acquired Hitachi’s hard disk division, HGST in 2012. The company made up more than 43 percent of hard disk sales in 2014. It’s expected the deal will close in Q3 2016 — it just gets a little weird when you realize Facebook acquired WhatsApp, a software company, for $19 billion.